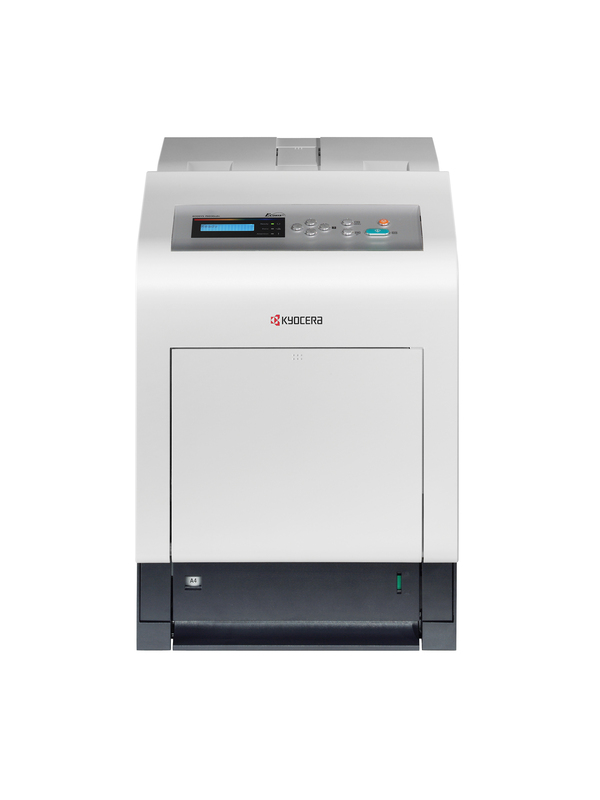 The ECOSYS P6030cdn provides busy individuals and workgroups with a budget friendly desktop network color printing solution that powers routine office document production. High versatility enables a wide assortment of output types, while business color adds punch to charts and graphics. Printing speeds up to 32 pages per minute, plus wireless printing capabilities make it the ideal solution for busy individuals, workgroups, and mobile users. Combined with long life consumables, the ECOSYS P6030cdn reduces waste, which both helps to manage operating expenses and increase your bottom line.